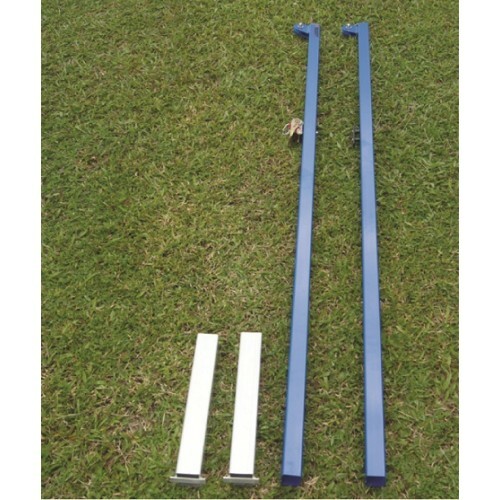 The badminton post is made from aluminium. Therefore a special 40x 40mm square profile is used. The posts are blue powder coated. 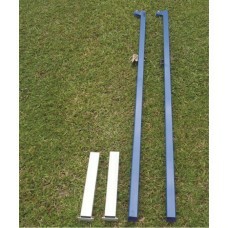 This item also inculdes standard ground sockets for the posts.